You will die from over exposure to Pure Awesomeness!! 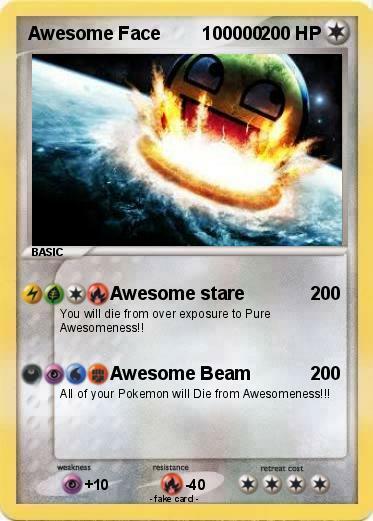 All of your Pokemon will Die from Awesomeness!! !